“I did two 20-miniute sessions at the high-speed Italian track on the RSV4-R, which is a slightly lower spec version of the Factory model launched earlier this year. I had no problems with my bike but five others expired. 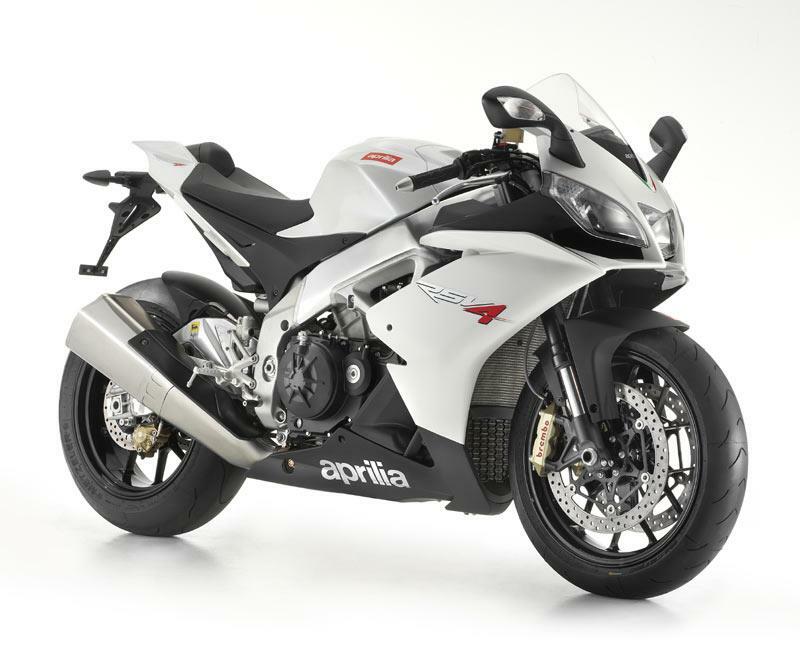 “It’s extremely unusual for something like this to happen on a modern motorcycle, not least an Aprilia. Their machines are more ‘Honda-like’ than any Italian manufacture and their engines usually bomb-proof. “The launch bikes were pre-production machines with just 300km on the clock. Aprilia found the problem very quickly and traced it to a manufacturing fault with a batch of con rods. "For safety’s sake they suspended the three-day launch after two sessions and delayed it for a further two days. “No production bikes have been produced yet, so this problem should remain an isolated problem on these 30 launch bikes. Phil Read of Piaggio was at the launch and said: “These are the first 30 pre-production models. "On all of them, we’ve found a crack in the forged conrod. The machined big end hole is slightly off-centre, so one side of the rod is thinner than the other and that’s where the crack has occurred. First ride: Is the Aprilia RSV4 RR a bargain sportsbike or a false economy?